Check Out StumblePlay for your Next Game! - Tough Games! StumblePlay is a new website where you can find the latest and best games, watch trailers and then go play some brilliant games. With a quick look at all of the StumblePlay games you can instantly decide which you want to play, and jump right into the action with just 1 click of a mouse. 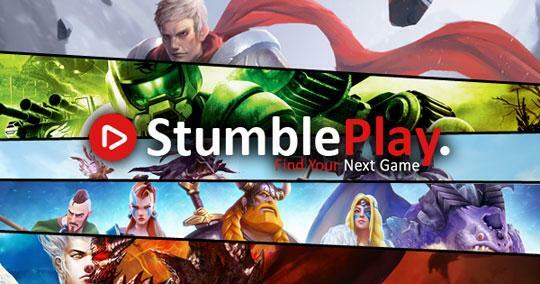 Discover your next game on the fantastic StumblePlay today!